What an amazing 2016-2017 school year we had! Graduation is done as we had 16 graduates walk the stage. 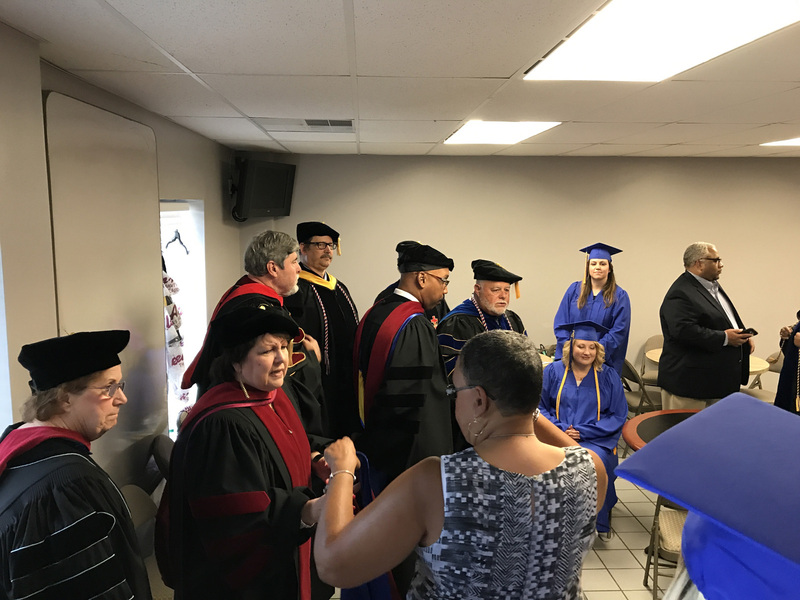 Four new Doctorates were earned this year, three in Ministry and one in Counseling. Amazing to see all of the work that our students completed this year. 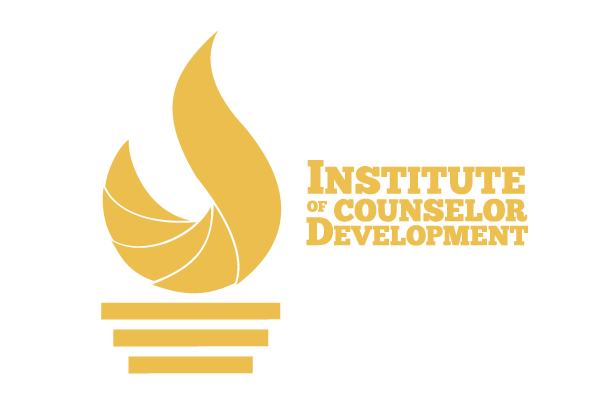 I am truly proud to be part of ICD and look forward to another school year starting in August!